The USATF National Cross Country Championships return to Tallahassee for their 2nd year; this is the year when the World Cross Country team will be chosen from the Open Men’s and Women’s races. 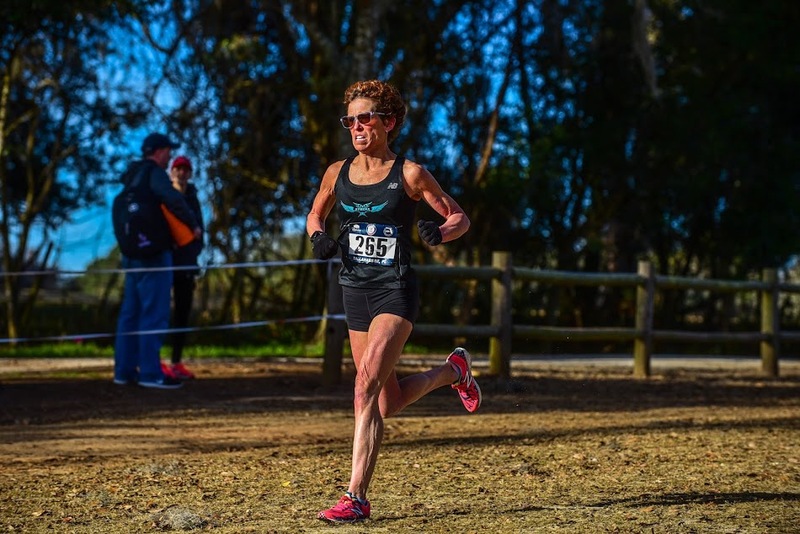 As of January 27th, 6 days before the event, 168 runners have signed up for the Masters races. The weather forecast for the Men’s race at 9:15 AM is for low-50’s under mostly cloudy skies and 6 mph winds. It is the same for the Women’s race, scheduled for 10:15, except 4 degrees warmer. As of today they are expecting the rain to hold off until mid-afternoon. Let’s keep this forecast if we can! The previews below are based on entrants though Sunday, January 27 at 7 pm. WOMEN Jennifer Bayliss returns as the defending champion, winning last year in 22:15, outkicking Maggie Shearer by 4 seconds, with Sonja Friend-Uhl in 3rd another 14 seconds back. Neither Shearer nor Friend-Uhl are entered this year, as yet. Marisa Sutera Strange, who finished 4th in 23:27 is entered. Pending possible late registrants, others who could figure into the podium chase include: Laura Bosley, Jill Braley, and Jody Hawkins. 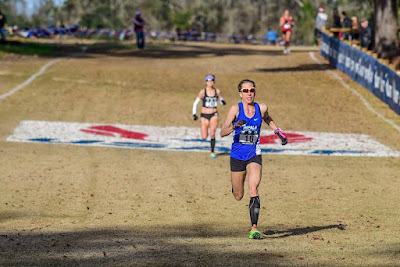 Not only did Bayliss win this race last year, she also took the title as the 10K Championship in Dedham in 37:19 and finished 3rd in the 5K Championships in Atlanta in 18:09. Bayliss had some uncharacteristically slow results starting in November abd continuing through New Years Day. Whether that is due to an injury that will continue to hamper her at these Championships is an open question. She is competing for the Impala Racing team so may just be doing her duty as a team member. We will find out on Saturday. 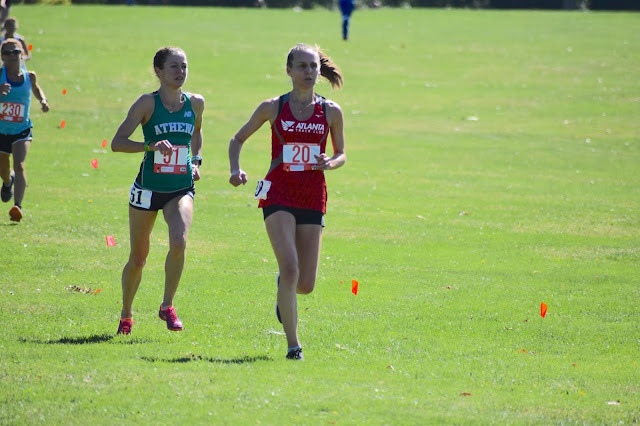 Bosley, a 3-time All American at UW-Parkside in her day, turned in two fine spring races last year. An 8K in 31:52 and a 10K in 42:13 suggest she can hang with the lead pack. 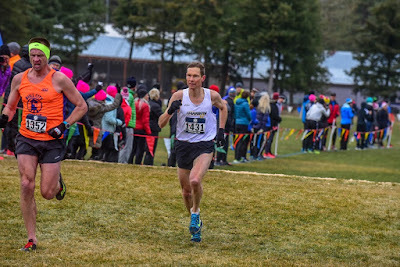 Braley finished 2nd to Friend-Uhl at the Masters 5 Km XC Championships in Buffalo in 19:42 and has recent road 5K’s around that same time or faster. 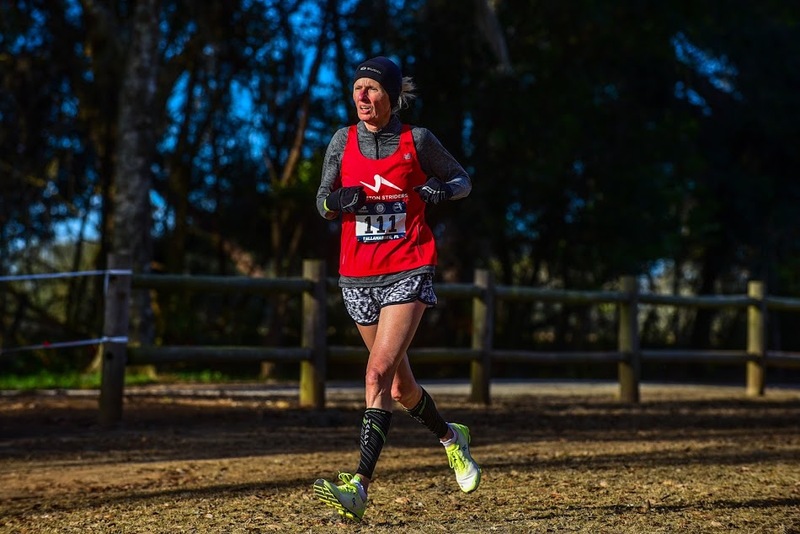 Hawkins, the newest member of New Balance Tampa Masters team, out of San Antonio TX, ran a 19:02 5K in a Jingle Bell run in December. If she can come close to matching that on the cross country turf, she should be up with the leaders. I just discovered that Hawkins finished 2nd overall to Joanna Zeiger in the 2012 XC Championships in St. Louis over 8 Km and then won the Women's race overall next year over a 6 Km course in St. Louis. Six years later, at 52, she is surely a threat for the podium. MEN David Angell, based on his 3rd place finish at the National Club Cross Country Championships in Spokane last month, enters as the favorite. 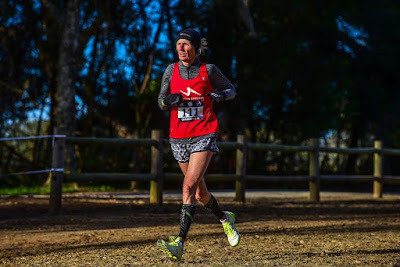 He also took Overall titles at the 8K, 10K and 5K National Masters Championships on his way to the 2018 Masters Grand Prix title. Two others who finished in the top ten in Spokane will try to find the key to beating him on a different course. Jacques Sallberg was 38 seconds back of Angell last month but has a history of success at this cross country event. When the USATF National Cross Country Championships were in Bend, Oregon and Boulder, Colorado, Sallberg went home with three wins in three tries from 2014, 2016, and 2017. 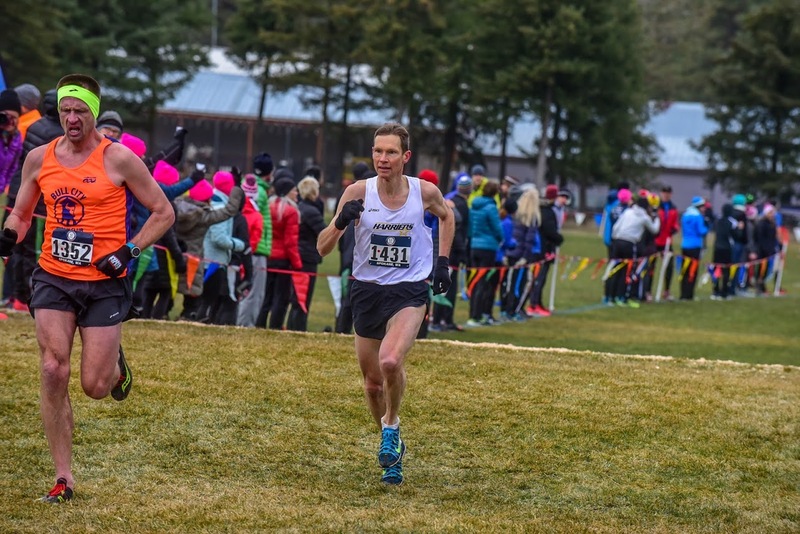 Sallberg’s teammate, John Gardiner, was another 9 seconds back in Spokane, but finished 3rd on this course at the 2016 Club XC Championships. Numbers 2 and 3 from last year in Tallahassee were Kent Lemme and Nat Larson. Lemme was apparently battling some kind of injury in Spokane as he finished much further back than usual. It is not clear if he is fully recovered but most likely he will run stronger in Tallahassee. Larson had his usual strong race in Spokane, but was still well back from Angell, Sallberg, and Gardiner. Unless another strong runner throws his hat in the ring over the next few days, those three should duke it out for the overall title. Most of the prize money is directed to the Age Grading winners, in keeping with the view of the Masters LDR Committee that prize money should be accessible to top Masters runners of all ages. 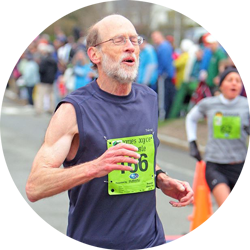 Age-Grading evaluates a runner’s finishing time in terms of how fast it is relative to the statistically projected best time for a person of that age and gender, on a percentage point scale with 100 if the athlete is able to match that best time. WOMEN Jeanette Groesz finished 3rd in Age Grading at the Club XC Championships. None of the other top Age-Graders from that championship are entered in Tallahassee. Five of the top 6 Age graders form last year’s race in Tallahassee are back. Sabra Harvey is unquestionably the favorite. She outpointed her closest rival by 5 full percentage points in Tallahassee and has out-pointed Groesz in other events. Marisa Sutera Strange, who finished 2nd to Harvey last year, had some hiccups with her races in the summer, but by the 5 Km Masters XC Championship in Buffalo in September, she was back in her familiar place with the 2nd best age grade score to Harvey’s top mark. 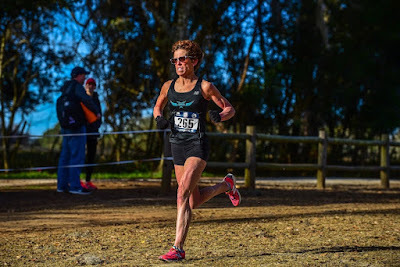 Trish Butler finished 4th last year but she is coming back from knee replacement surgery last summer; it will be great to see her competing again, but it would be unrealistic to expect her to reach the age-grade podium. Jennifer Bayliss and Susan ‘Lynn’ Cooke finished 5th and 6th and will certainly be in the hunt. It will be a tall order, though; even when Bayliss took the overall win at the 10K in Dedham, she finished well back from Strange and Groesz in Age-Grading. Cooke focused on the track last year so had no opportunity to post higher age-grading scores in 2018. MEN The two top Men’s 40-59 age-grade scores at Spokane, from athletes also entered in Tallahassee, were by Nat Larson and John Gardiner. Larson and his two teammates, Kent Lemme and Mark Hixson took 3rd through 5th at Tallahassee last year. Hixson also finished just ahead of Gardiner in Spokane. As of today, Hixson is not entered for Tallahassee. Greater Springfield needs three more athletes entered so they can score in the team race; this may be one the team skips. 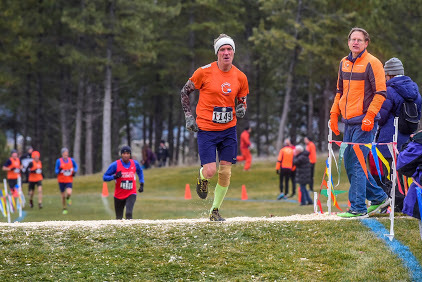 Joe Sheeran and Roger Sayre finished 2nd and 4th in the Men’s 60+ race at Club XC in Spokane; the 1st and 3rd finishers are not entered in Tallahassee. 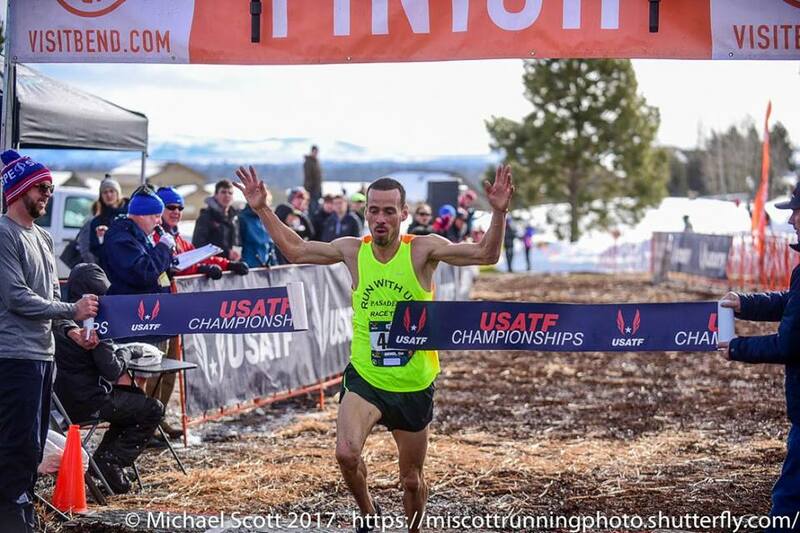 Larson was able to beat both Sheeran and Sayre in Age-Grading at the road 8K Championships, but Sheeran is a killer at XC and had a higher score in Spokane than Larson did. 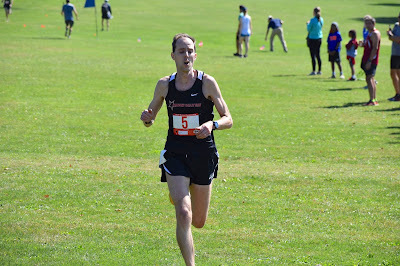 Larson also took Men’s age-grading honors at the 10K, 5K, and 15K road races. Registration closes on Tuesday, January 29 at midnight PST, so check back later this week in case there are updates to these previews. Next to be posted will be Age Division and Team previews.